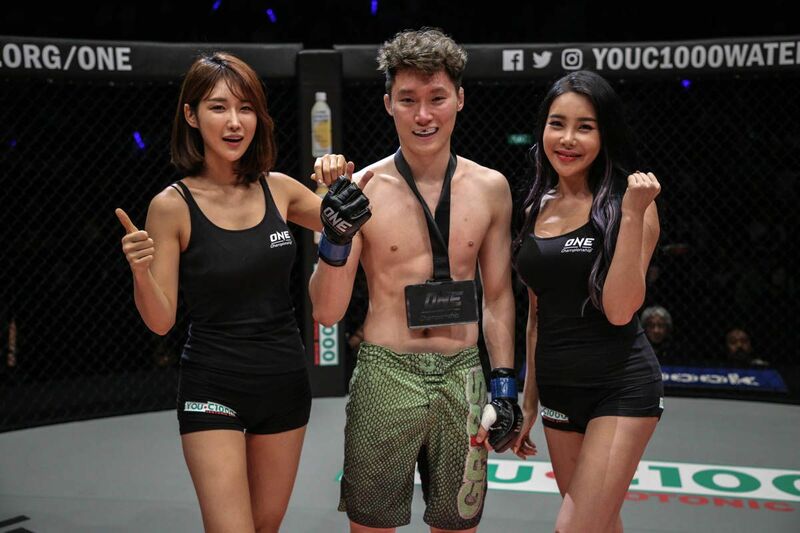 “Pretty Boy” Kwon Won Il continued his meteoric rise up the featherweight ranks with a hugely impressive victory in Jakarta, Indonesia. The 23-year-old South Korean had already marked himself out as a rising star ahead of his promotional debut at ONE: ETERNAL GLORY, thanks to some impressive performances on the regional circuit. 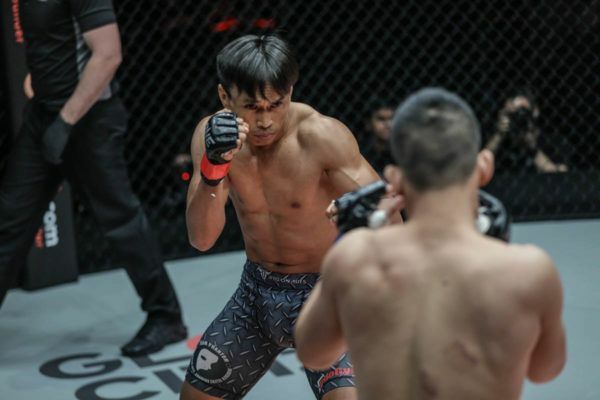 However, the scale of his enormous potential became truly apparent on Saturday, 19 January, as the unbeaten competitor stopped Dutch-Indonesian superstar Anthony “The Archangel” Engelen via first-round TKO. Kwon Won Il scores an emphatic TKO in his ONE debut, taking out Anthony Engelen at 1:07 of Round 1! 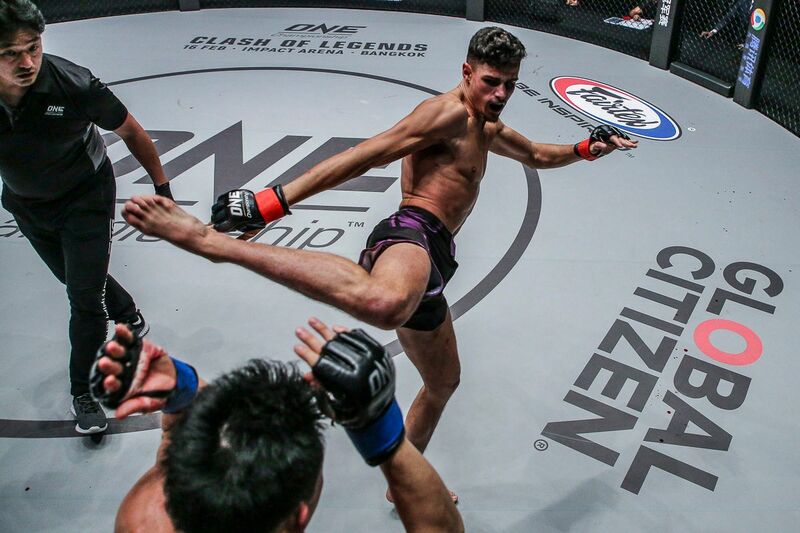 Engelen entered the featherweight tilt in red-hot form, having claimed back-to-back victories within the space of just eight days following his return to ONE Championship in November. 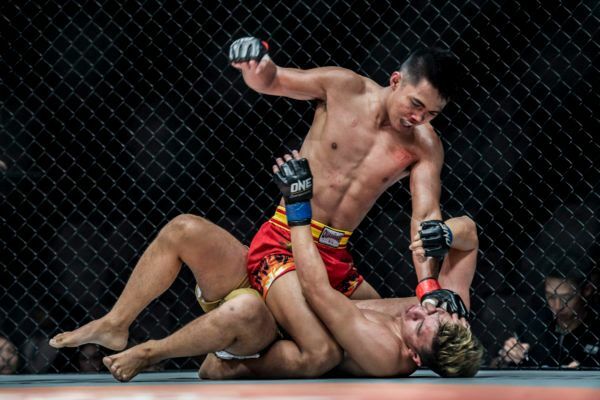 The Jakarta-based Dutchman intended to build on his momentum against “Pretty Boy,” and he even connected with the first meaningful strike of the contest. 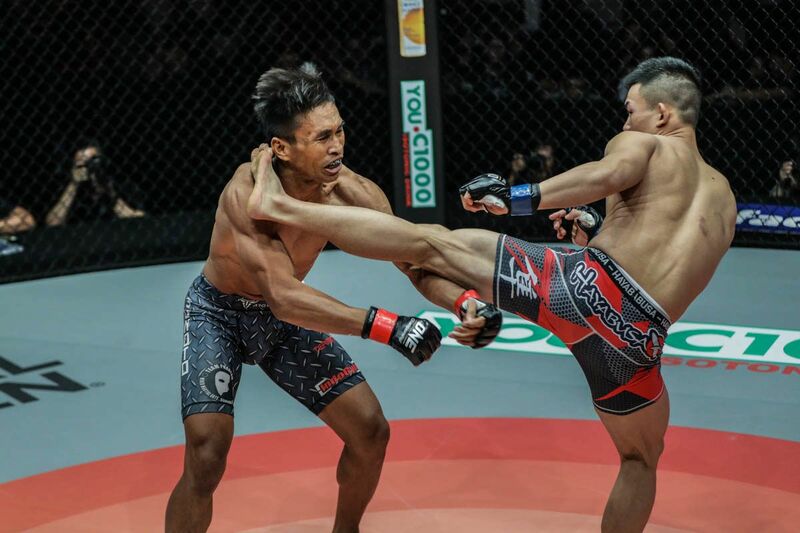 He landed a powerful low kick to Kwon’s right knee, drawing gasps from the pro-Engelen crowd at the Istora Senayan. But the South Korean remained calm, kept his chin tucked, and went to work. 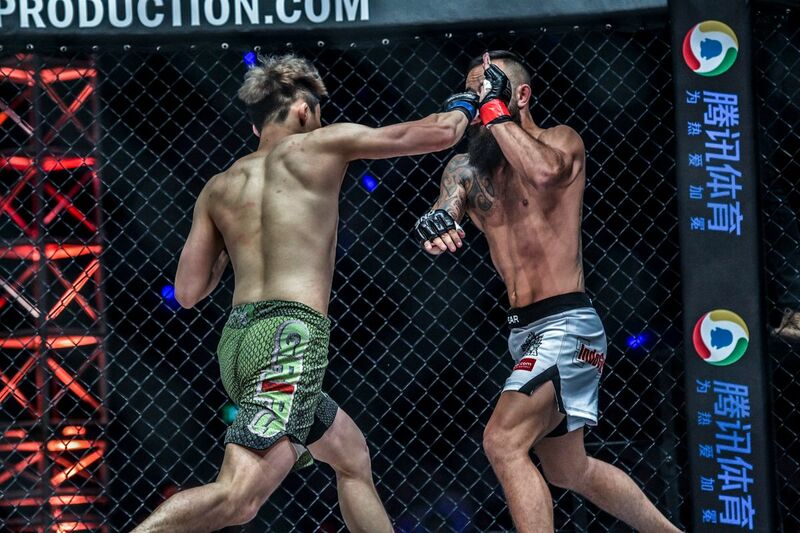 Kwon showed a glimpse of his striking acumen with a head kick attempt, followed by a slick one-two combination that narrowly missed a clean connection on the Dutchman’s chin. Then, after displaying his takedown defense by shrugging off Engelen’s attempt to drag him to the mat, “Pretty Boy” set his target, planted his feet, and found his mark. A lightning-fast straight right stunned Engelen and sent him down to the canvas. 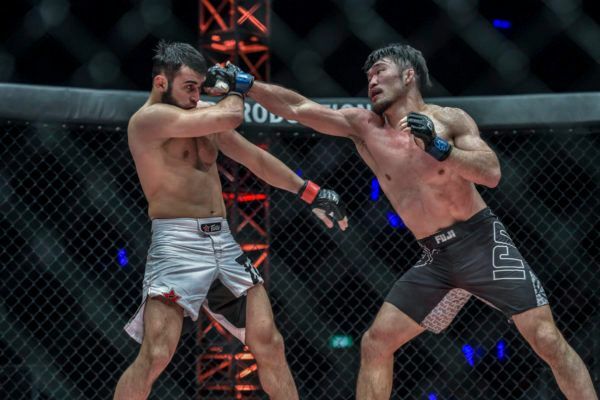 The South Korean star did not hesitate, as he followed his rocked opponent to the mat and connected again with another huge shot. 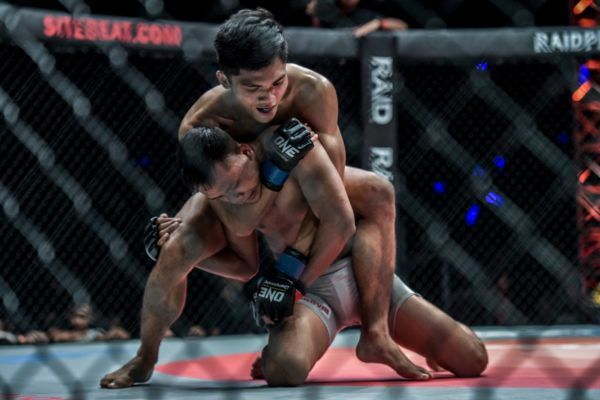 That forced referee Kemp Cheng to dive in and call a stop to the contest after just 67 seconds of mixed martial arts action. It was a clinical performance from Kwon, who will be one to watch in 2019. 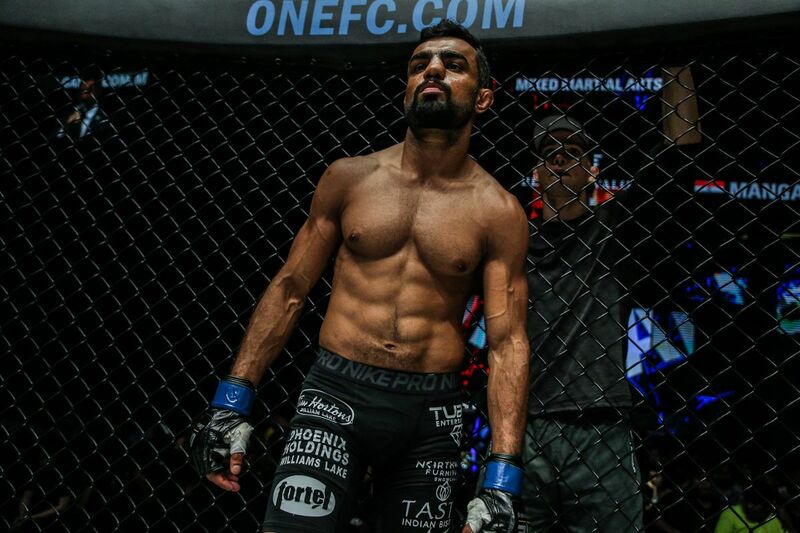 Now, with an unblemished record of 8-0, all eyes will be on “Pretty Boy” as he looks to make an impact in the ONE’s featherweight division.